Radio Bobby: Top 5 New Music Releases (7/1) – BOBBY JAMES. Here are my Top 5 New Music releases for the week of July 1, 2013, enjoy! 1. “Forever Young” – Max Richter f. Robin Wright (from “The Congress”) – (soundtrack) Robin Wright’s harrowing vocal, combined with Max Ricther’s composition, provides a glimpse into director Ari Folman’s upcoming fantasy feature The Congress (2013). IMDb’s film synopsis says, “an aging, out-of-work actress (Robin Wright) accepts one last job, though the consequences of her decision affect her in ways she didn’t consider.” “Forever Young” echoes the synopsis’ sentiment and focuses the listener on the reality of aging – the desire for youth, and vanity. 2. 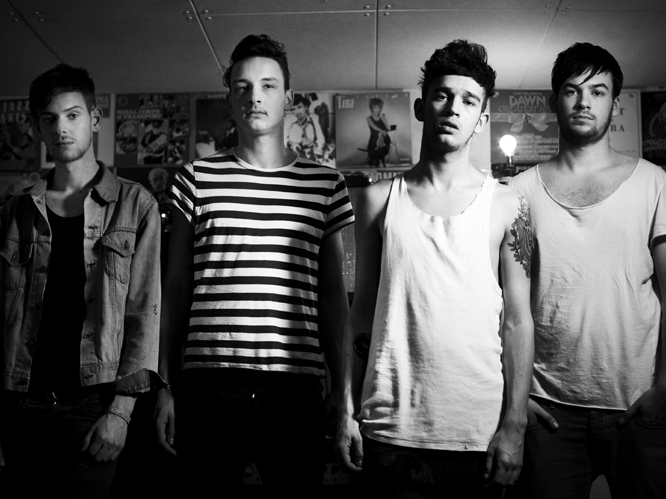 “Chocolate” – The 1975 = (alternative) *free single this week on iTunes. Follow the links to be connected to the iTunes store! Radio Bobby, back next week! The cover image is a screen-cap of Robin Wright in The Congress.